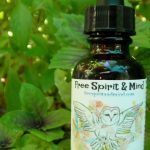 Wildcrafted Blooming Cleveland Sage (Salvia clevelandii) - Free Spirit & Mind! 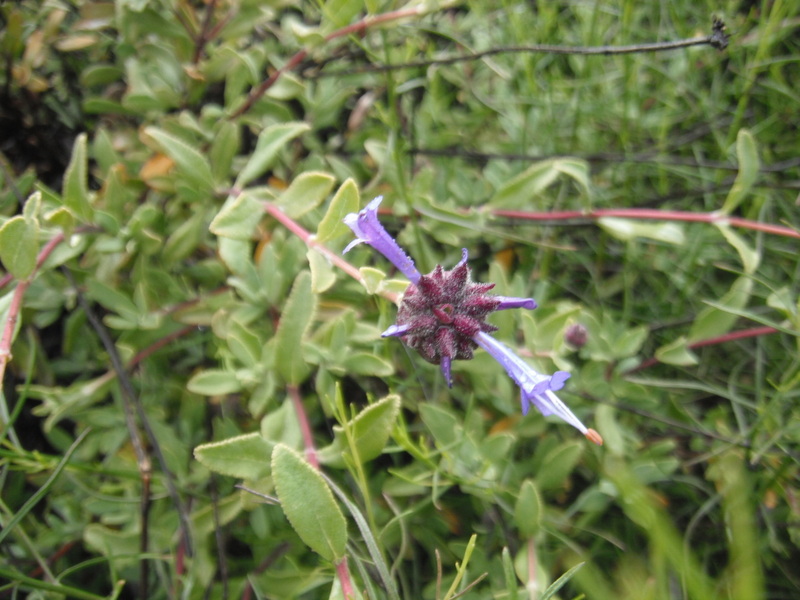 These Blooming Cleveland Sage (Salvia clevelandii) Smudge Sticks were wildcrafted in the Coastal Mountains of San Diego County California & are noted for their strong aromatic properties. 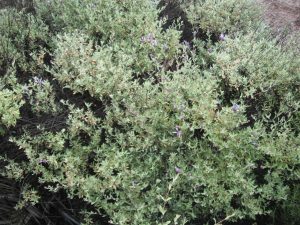 For thousands of years Native Americans have used sage for cleansing, purification & protection of oneself, house/abode & personal items including items for Spiritual purposes. I invite you to bathe yourself, loved ones & house with this beautifully smelling aromatic Incense. With your purchase you will receive 2 bundles of wrapped Blooming Cleveland Sage designed for purifying, protection, cleansing & Incense. All bundles were wrapped with the Intentions of Cleansing, Purifying and Loving energies! Some of my Herbal Journeys have lead me to the Coastal Mountains of San Diego County California. Many of my herbal medicines, teas & sages were Wildcrafted here! 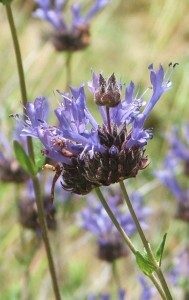 This part of The South West has a bounty of Medicinal herbs that I will be incorporating in my line of Herbal Medicine. My Philosophy of Herbal Medicine is that we should use the medicinal plants in our local region to help us along with our Spiritual & Healing Journey. This helps with adapting to allergies, allows us to become one with our Natural surroundings & binds us to the wisdom of the indigenous plants. 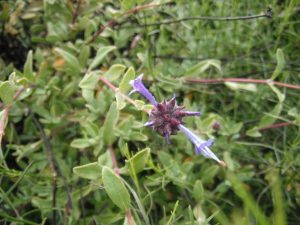 These Blooming Cleveland Sage (Salvia clevelandii) Smudge Sticks are noted for their strong aromatic properties. 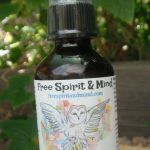 For thousands of years Native Americans have used sage for cleansing, purification & protection of oneself, house/abode & personal items including items for Spiritual purposes. Blooming Cleveland Sage is rarely seen in bloom in the wild so this was a Special Treat to see them blooming! The flower pods remind me of Chia seed pods! Cleveland Sage (Salvia clevelandii) smudge sticks can put out a lot of soothing smoke. I invite you to bathe yourself, loved ones & house with this beautifully smelling aromatic Incense. 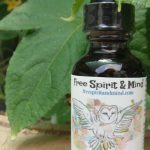 With your purchase you will receive 2 bundles of wrapped Blooming Cleveland Sage designed for purifying, protection, cleansing & Incense. 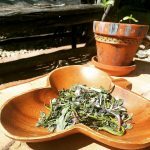 Fill your home, car & world with the protection & purification of Wildcrafted sage from the South West! Each sage stick varies in size but they average about 5-8” in length & 1/2-2” wide.